I am alive in Atlanta, capital of Georgia. 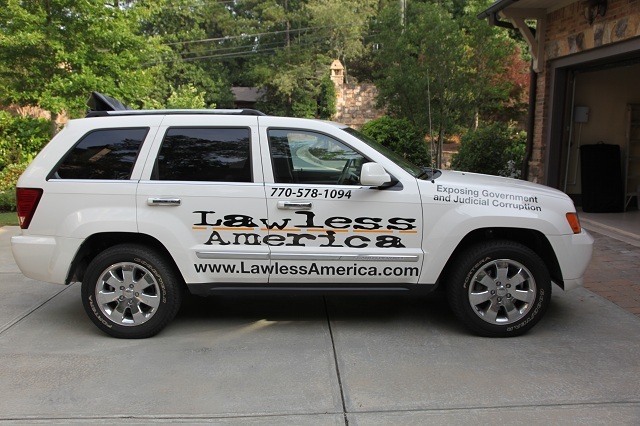 On December 28-29, 2012, Lawless America...The Movie will continue its filming of victims of government and judicial corruption in Georgia, ranked the most corrupt state in America. Additional filming will be done in Atlanta on January 23, 2013 after Bill returns from Oregon, Washington, Alaska, and Hawaii.